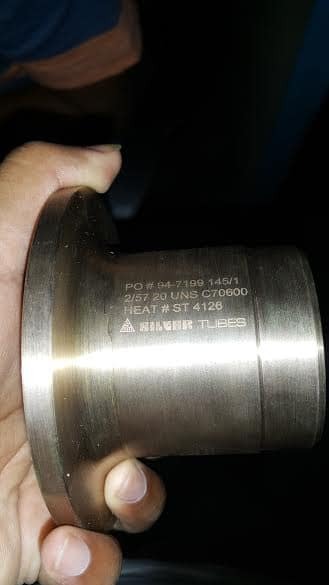 Incoloy 801 Circle Supplier in Mumbai, Alloy UNS N08801 Strip Manufacturer in Mumbai, India, Incoloy Alloy 801 Cold Rolled Sheet, ASTM B409 Incoloy 801 Sheets Exporters in India, Incoloy 801 Rings, Alloy 801 Coils Manufacturers in India, Incoloy UNS N08801 Plates Supplier, Incoloy 801 Hot Rolled Plate. 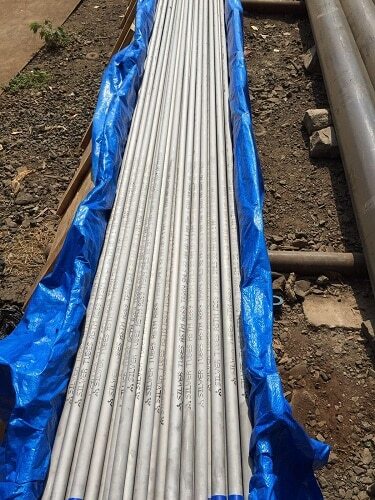 Incoloy 801 Foils, Incoloy 801 Flats Stockists in Mumbai, Incoloy Alloy 801 Sheets in Mumbai, Incoloy 801 CR Sheet, Incoloy N08801 Plain Sheet, Alloy 801 HR Plate Dealer, Incoloy 801 Coils, Incoloy 801 Cold-rolled Coil, Inconel 801 Blank, ASTM B409 Incoloy 801 Plates, Incoloy Alloy 801 Hot-Rolled Coils Traders in India. 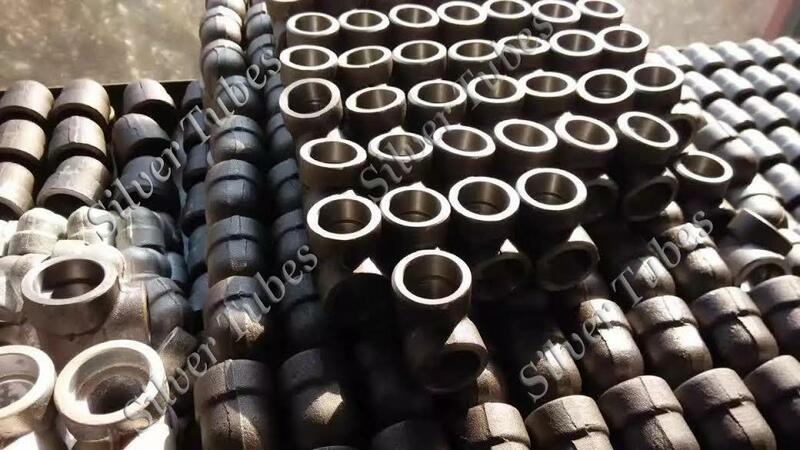 Silver Tubes is one of the prominent trader and suppliers of Inconel 801 Sheets, which is a high-chromium nickel alloy having excellent resistance to many corrosive aqueous media and high temperature atmospheres. 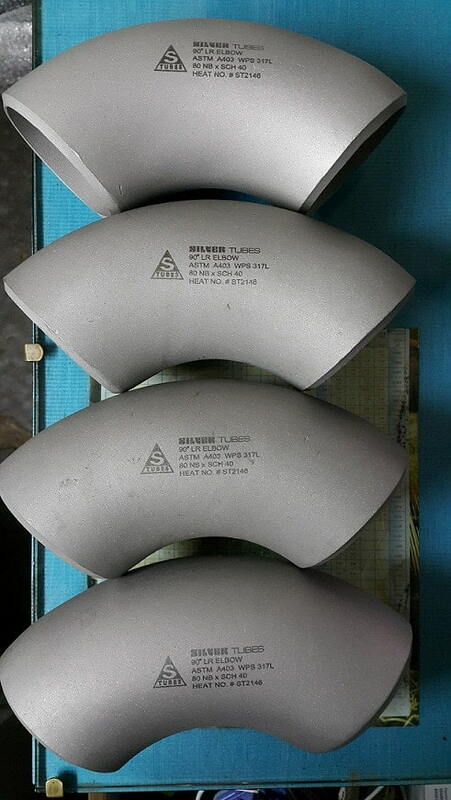 The substantial chromium content gives Inconel 801 Plates outstanding resistance to oxidizing chemicals and to high-temperature oxidizing gases. 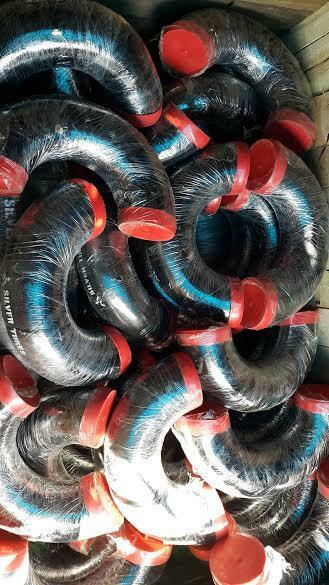 The properties of Inconel 801 Coils are useful for various applications involving nitric or nitric/hydrofluoric acid solutions. Incoloy 801 Sheets with low carbon content has the same properties as iron, soft but easily formed. Meanwhile as carbon content rises, Incoloy 801 Plates becomes harder and stronger but less ductile and more difficult to weld. 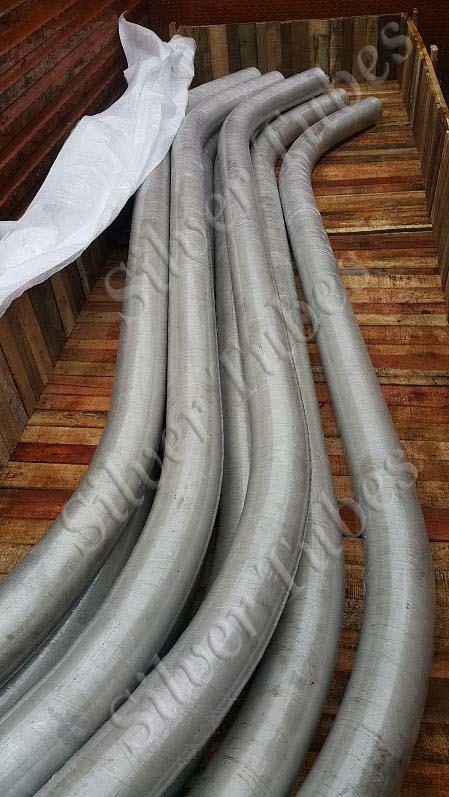 Incoloy 801 Coils is one of the most corrosion-resistant steels in the world. Alloy 801 Sheets has good mechanical properties from moderately to high temperatures. 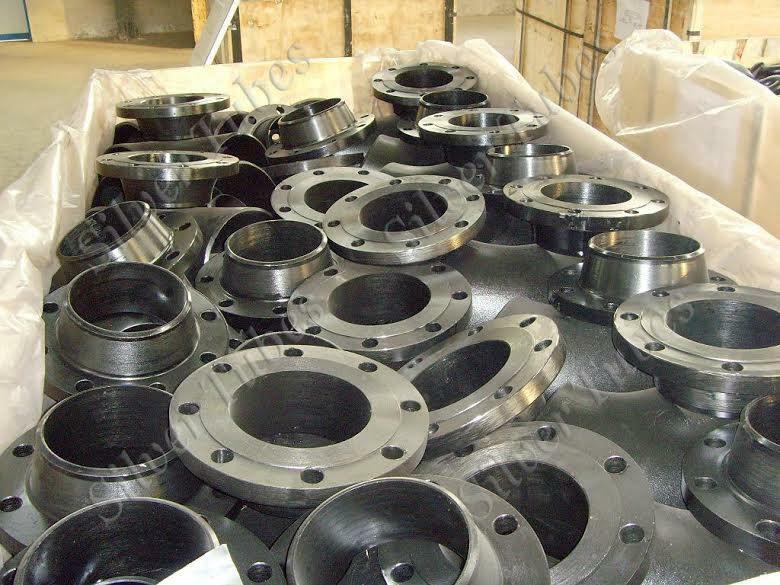 The hot - working range for Alloy 801 Plates is 1600 Degree F to 2150 Degree F, where it also has good weldability by all conventional processes. Alloy 801 Coils excels in both respects due to the formation of a protective, tenacious oxide film. Designed and developed by using latest technologies, Incoloy 801 Sheets Plates are introduced imparted with high strength & accurate dimension. 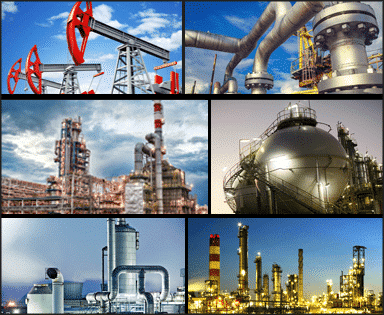 Very low carbon content in Incoloy 801 Plates Sheets and improving the ratio increases the stability and structure of the largest anti-allergy activity and resistance to intergranular corrosion. 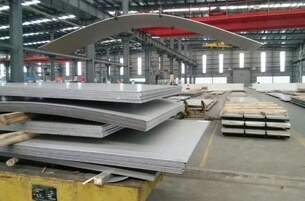 Low temperature annealing around 950 Degree C in Incoloy 801 Coils Sheets guaranteed fine grain structure. 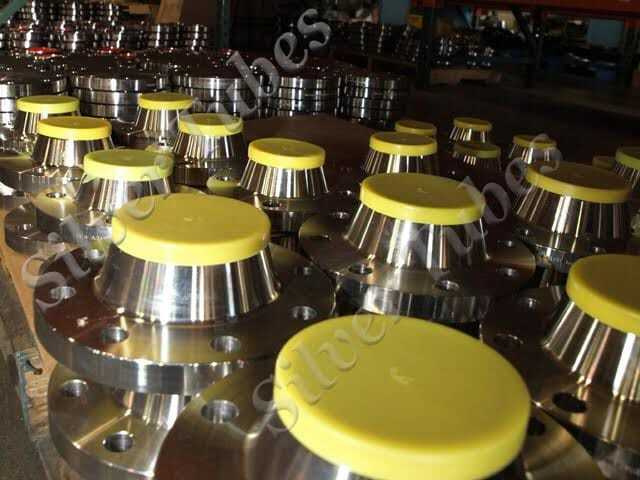 BS3072NA18 Incoloy 801 Plate, Incoloy 801 Plate Price List India Manufactures in India, Incoloy Alloy 801 Foil Exporters in Mumbai, Incoloy Alloy UNS N08801 Circles Supplier in India, Gr.801 Incoloy BS3072NA18 Sheets, ASME SB409 Cold-rolled Incoloy Alloy 801 Plate Traders in Mumbai, Hot-Rolled Incoloy Alloy 801 Plates, Incoloy Alloy 801 Ring, Incoloy 801 CR Coils, Grade 801 Incoloy BS3073NA18 Strip,QQ-N-286 Incoloy 801 Plates and Sheets, Incoloy 801 HR Coil, Cold Rolled Incoloy 801 Strip Stockists, Incoloy 801 Sheets Price List, Incoloy 801 HR Strips, Hot-Rolled Incoloy 801 Sheets Exporter in India, Incoloy 801 Hot-Rolled Strips. Rio de Janeiro, Navi Mumbai, Jeddah, Dallas, Nagpur, Muscat, Surat, Tehran, Kuwait City, Caracas, Dammam, Lagos, Seoul, La Victoria, Faridabad, Melbourne, Lahore, Riyadh, Ho Chi Minh City, Hanoi, Singapore, Haryana, Kanpur, Port-of-Spain, Mexico City, London, Rajkot, Aberdeen, Milan, Atyrau, Howrah, Baroda, Ranchi, Santiago, Doha, Bengaluru, Kuala Lumpur, Thiruvananthapuram, Karachi, Jaipur, Pune, Colombo, Coimbatore, Ahvaz, Vadodara, Ahmedabad, Vung Tau, Houston, Courbevoie, Mumbai, Chandigarh, Al Khobar, Brisbane, Visakhapatnam, Chiyoda, Jamshedpur, Bogota, Gimhae-si, New Delhi, Granada, Bangkok, Hyderabad, Busan, Moscow, Ernakulam, Petaling Jaya, Cairo, Madrid, Sydney, Indore, Calgary, Ankara, Bhopal, Pimpri-Chinchwad, Chennai, Los Angeles, Algiers, Montreal, Al Jubail, Ulsan, New York, Sharjah, Istanbul, Edmonton, Ludhiana, Kolkata, Dubai, Manama, Toronto, Abu Dhabi, Jakarta, Nashik, Thane, Secunderabad, Hong Kong, Geoje-si, Gurgaon, Noida, Perth. Finland, Norway, Macau, Canada, New Zealand, Slovakia, Chile, Czech Republic, Bulgaria, Peru, Bolivia, Angola, Ecuador, Iran, Zimbabwe, Taiwan, Israel, Morocco, France, Namibia, Egypt, Mexico, Germany, Saudi Arabia, Portugal, Mexico, Kazakhstan, South Korea, South Africa, Kenya, Australia, Ghana, Libya, Switzerland, Denmark, Lebanon, China, Costa Rica, United Kingdom, Philippines, Nigeria, Sweden, Trinidad & Tobago,Tunisia, Austria, Algeria, Colombia, Bahrain, Hong Kong, Iran, Russia, Netherlands, Jordan, Azerbaijan, Yemen, Serbia, Poland, Lithuania, Gambia, Turkey, Bhutan, India, Spain, Oman, Pakistan, Ukraine, Chile, Mongolia, Afghanistan, United Arab Emirates, Croatia, Poland, Hungary, Argentina, Italy, Ireland, Malaysia, Vietnam, Singapore, Bangladesh, Nigeria, Japan, Indonesia, Kuwait, Brazil, Iraq, Puerto Rico, Romania, Estonia, Sri Lanka, Tibet, Nepal, Belarus, Gabon, United States, Qatar, Venezuela, Thailand, Greece, Belgium.